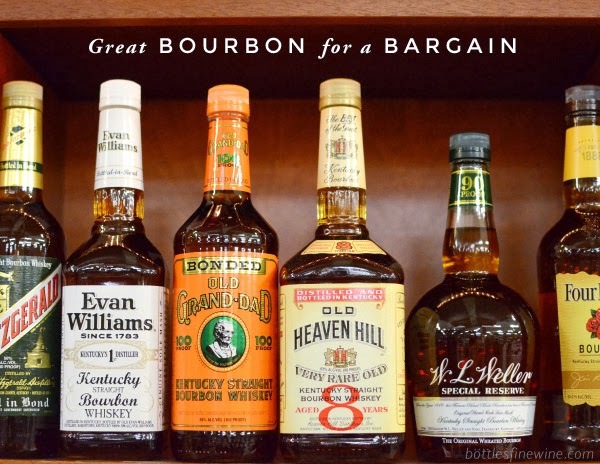 Want to try a classic Prohibition era cocktail? 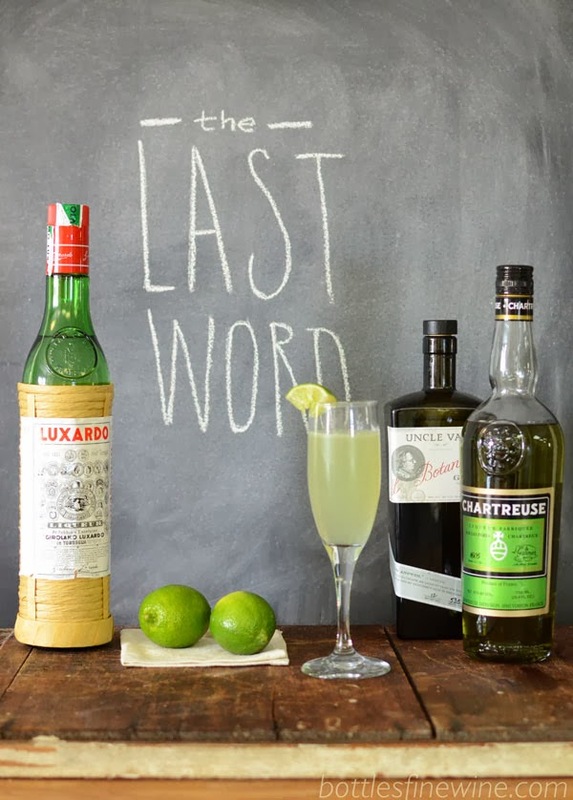 We recommend The Last Word, a gin and green Chartreuse drink that has recently experienced a renewal in popularity. Serve it at your Halloween party for a pleasingly complex and herbal libation that guests will remember and love. 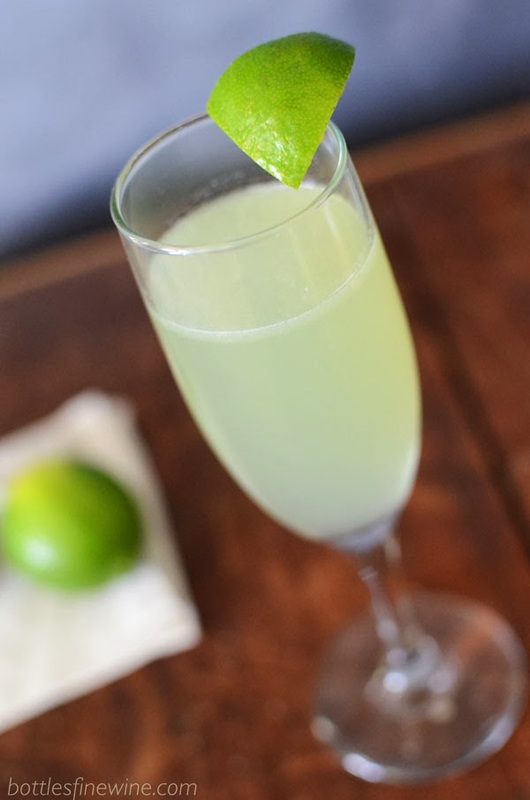 This entry was posted in Cocktails and tagged chartreuse, cocktail, halloween, party ideas on October 21, 2013 by bottlesfinewine.